Grand Slammer. Client Since 1997. 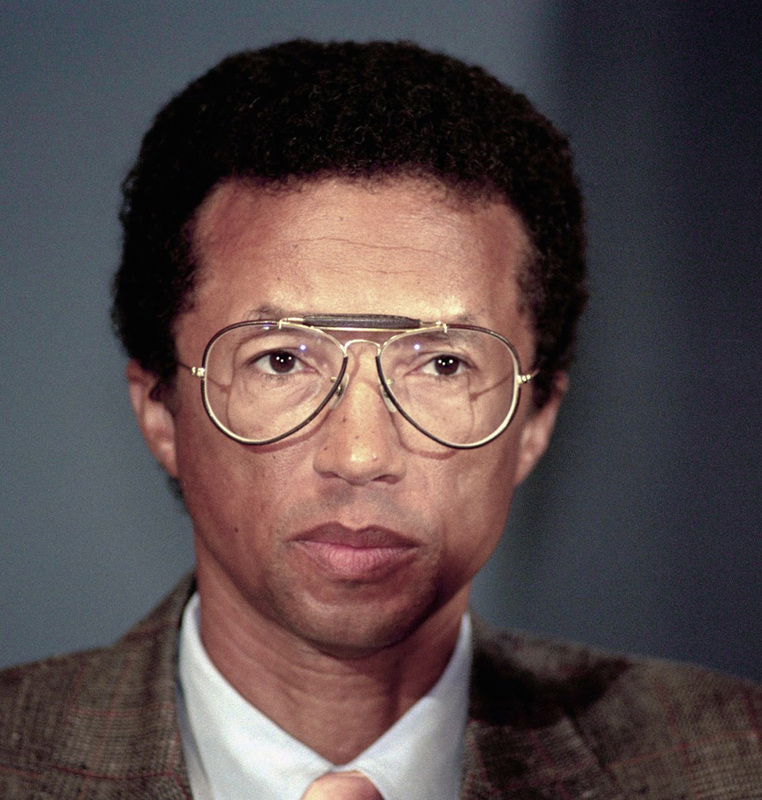 Born on July 10, 1943 in Richmond, Virginia, Arthur Ashe was an American professional tennis player. 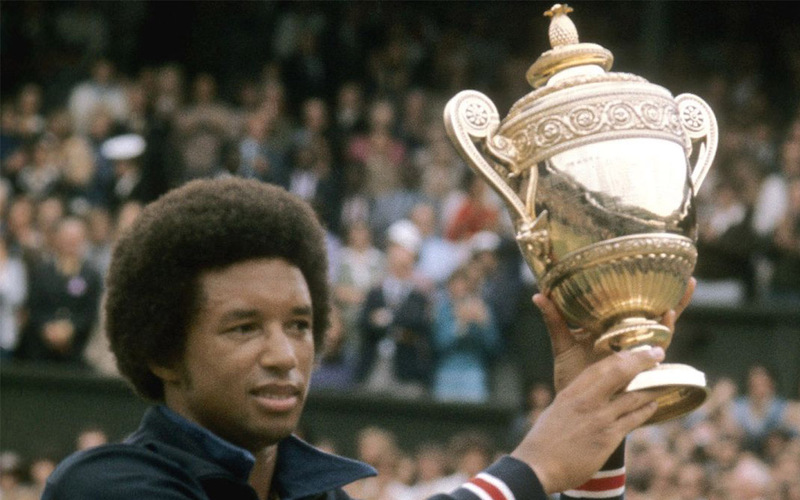 He became the first, and only, African-American male to win the U.S. Open and Wimbledon. He is also remembered for raising awareness about AIDS. Ashe died in New York City on February 6, 1993.